Young women 14 – 18 reconnect with their healthier, happier selves. 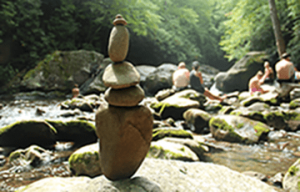 Solstice East, one of the leading residential treatment centers for adolescent girls in the country, is located just outside of Asheville, North Carolina. Through a unique combination of therapeutic programs based upon both traditional and holistic mental health treatment, we treat our clients with age and gender specific therapies. We strive to empower teenage women with the ability to believe in themselves and provide the tools and motivation required to instill these beliefs for life. (ENRICH) throughout their life journey. Solstice East is a privately owned mental health treatment facility that incorporates cutting-edge techniques in helping our clients deal with a wide range of problems. We are a proven leader in the successful treatment of adolescent females struggling with a variety of issues. Even in the darkest seasons of life, dawn always comes to welcome in a new light. 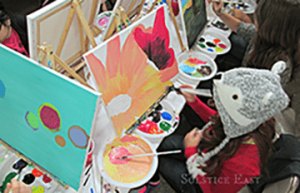 We’d like to invite you on a new journey involving Solstice East, a groundbreaking treatment facility for troubled adolescent girls that emphasizes the mind-body connection in our unique approach to holistic healthcare. 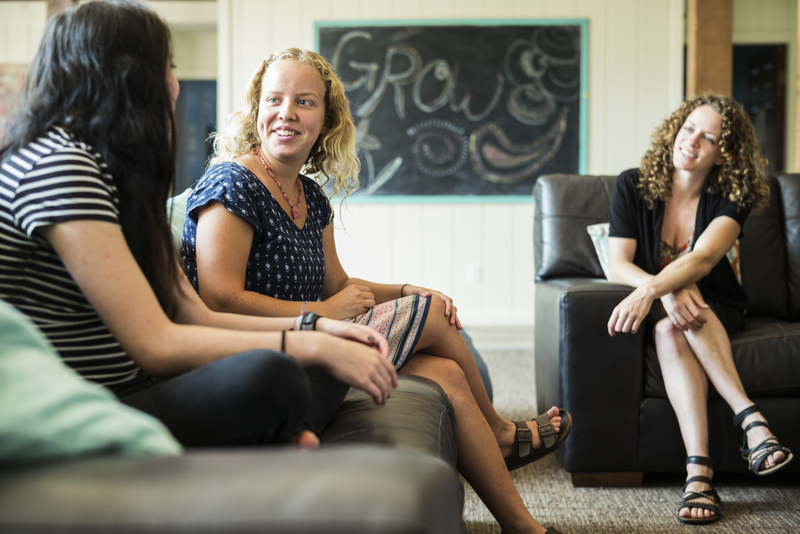 A distinctive focus exclusively on young women in a special, home-like setting gives our students the room to breathe and the environment in which to grow and thrive. Students embark on their therapeutic journey bringing deeper relationships and better understanding of themselves and others. The journey begins with self as we guide our young women reconnect with their inner selves. Every aspect of our program is interconnected just as every aspect of our mind, body, and spirit are as well. We work from the inside out to then reconnect with our families, friends, and community. 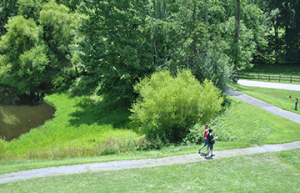 As one of the leading residential treatment centers, Solstice East is all about the people. Our goal is to connect with every student and their family. We help every young girl and their families repair, rebuild, and reconnect with one another. A hero is someone who chooses the right path, even when it is hard or if no one is watching. We use the archetypical Hero’s Journey to build guidance, support, and better decision-making. Change starts from within. Our clinical and residential team work together with the student on their individual needs and goals. From within, we can then build stronger, healthier relationships.